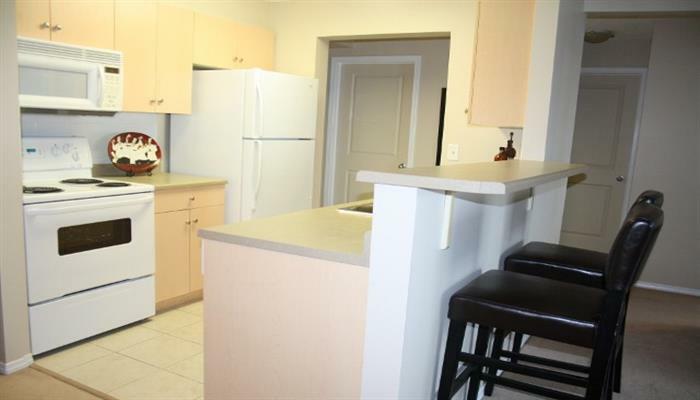 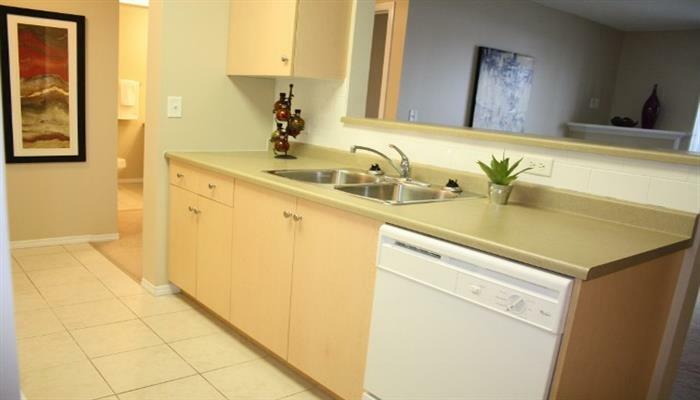 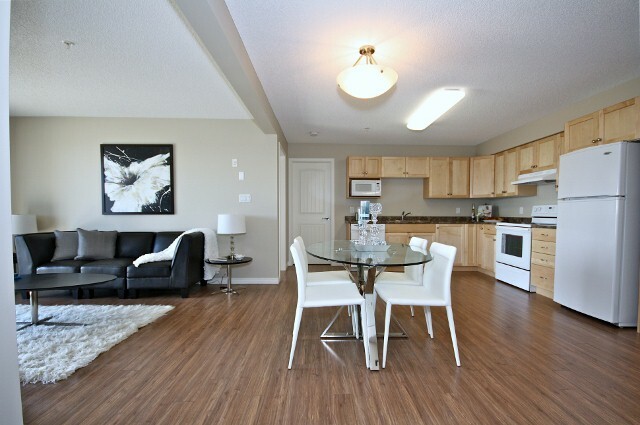 Miller Ridge is a well-maintained apartment building nestled in the Miller neighbourhood. 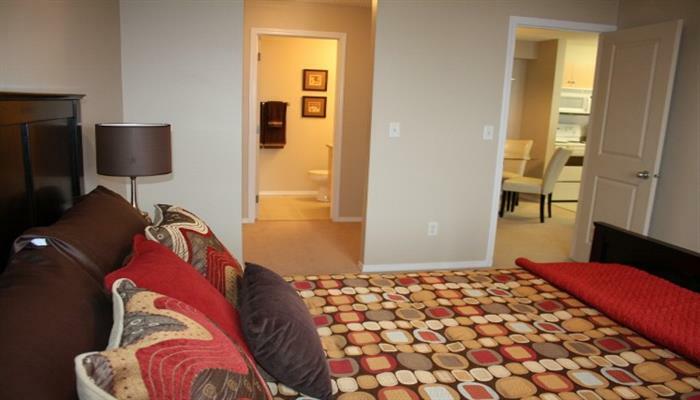 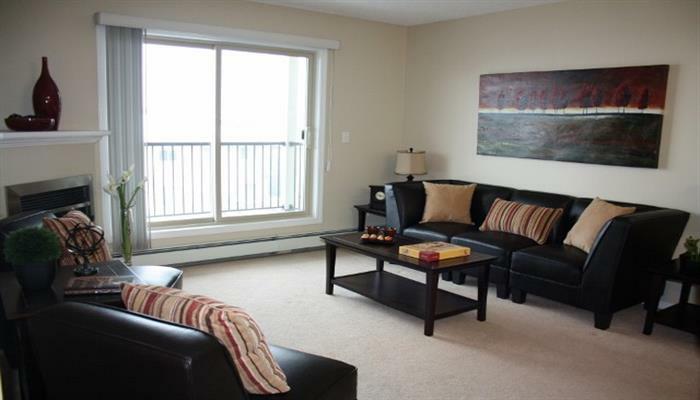 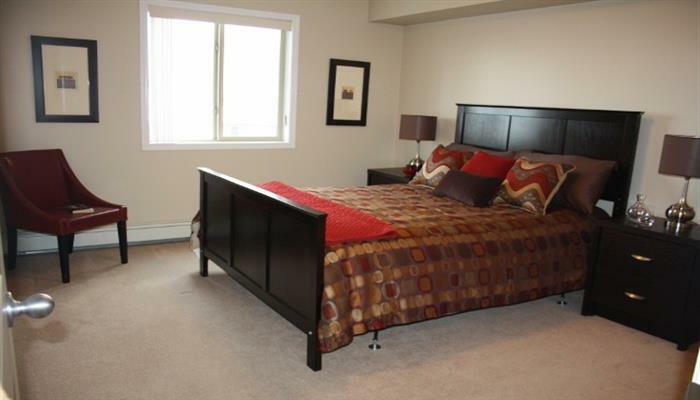 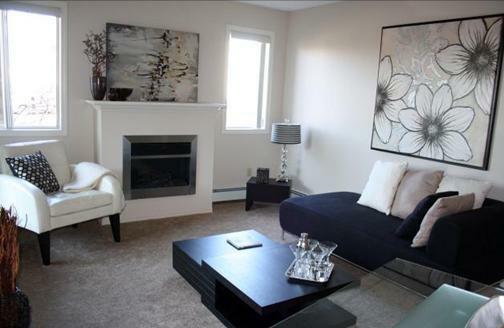 The one bedroom suite boasts ample living space and a large bedroom. 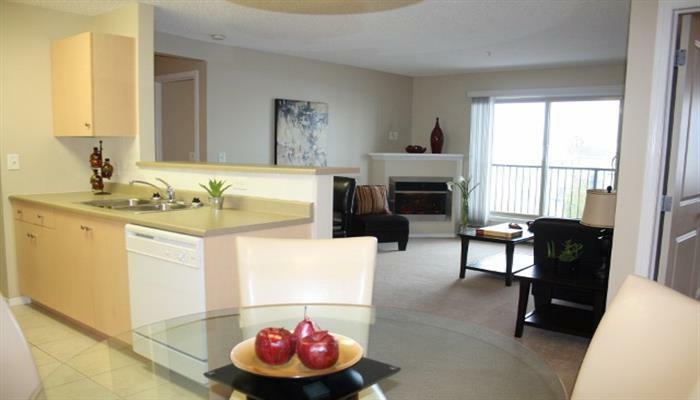 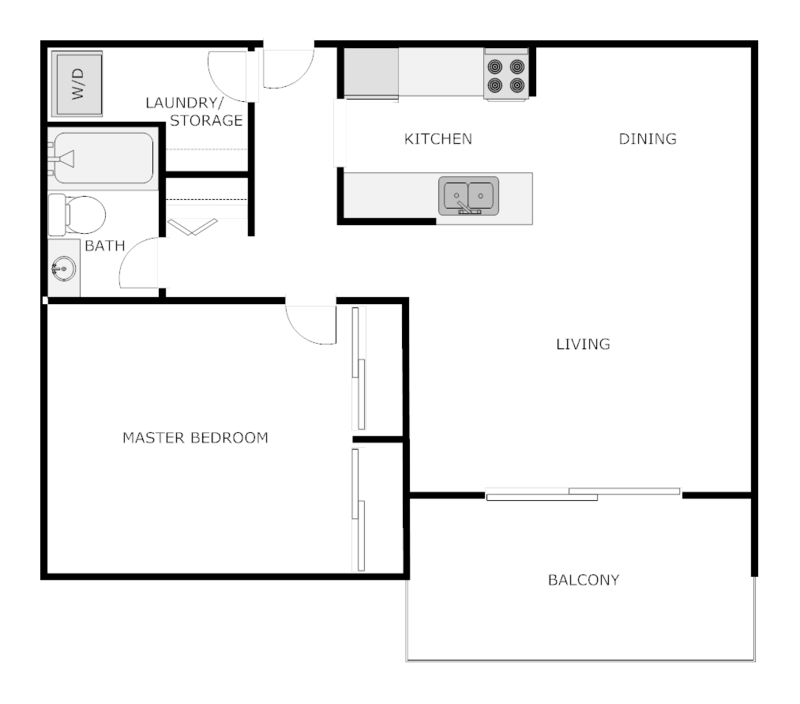 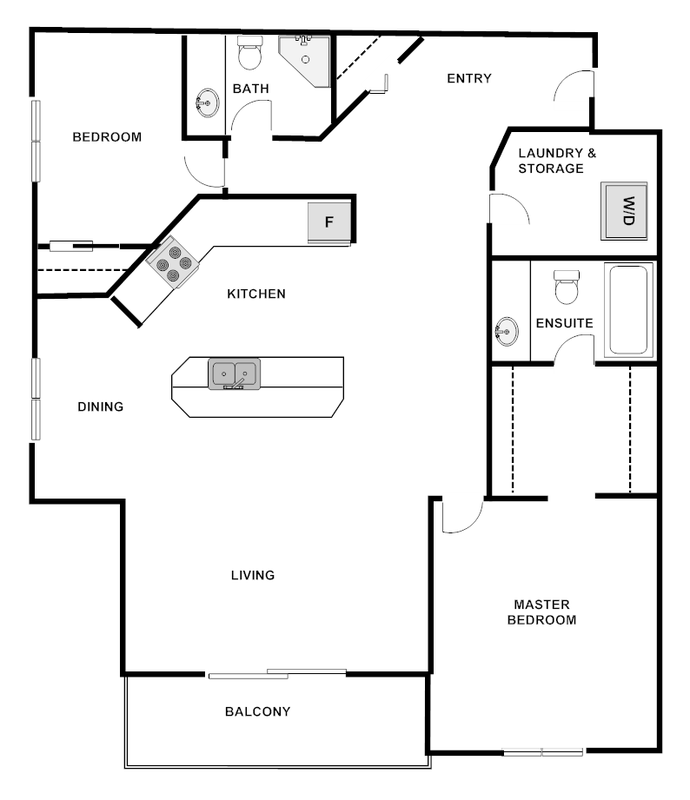 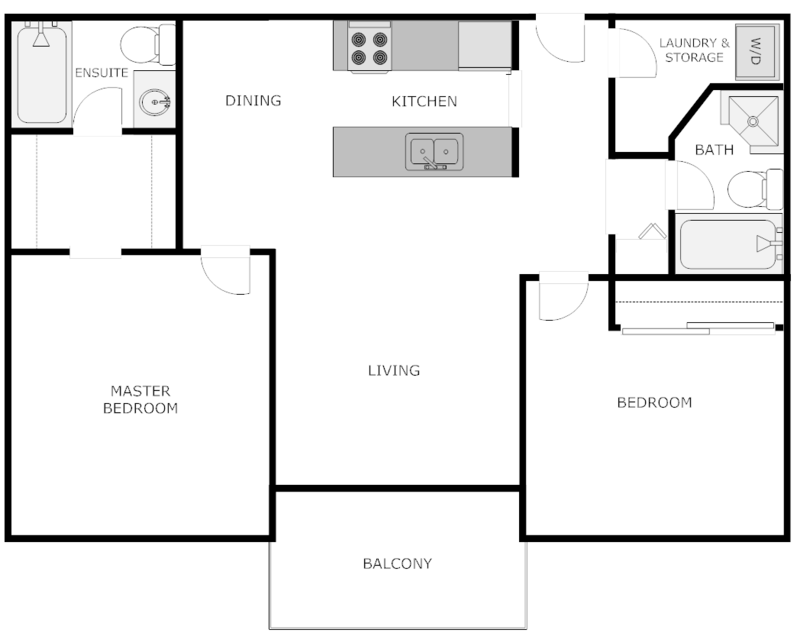 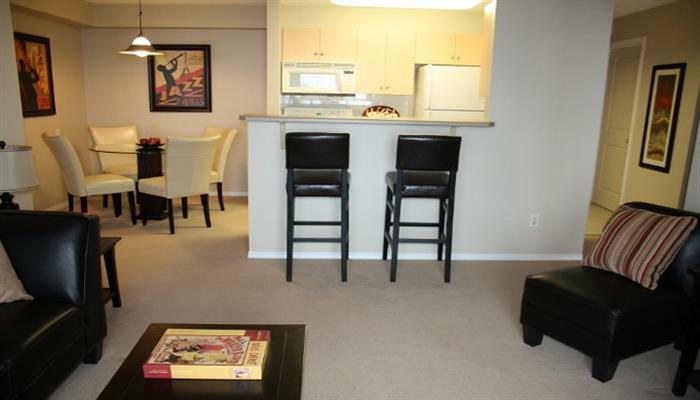 The one bedroom plus den suite boasts ample living space and a large bedroom. 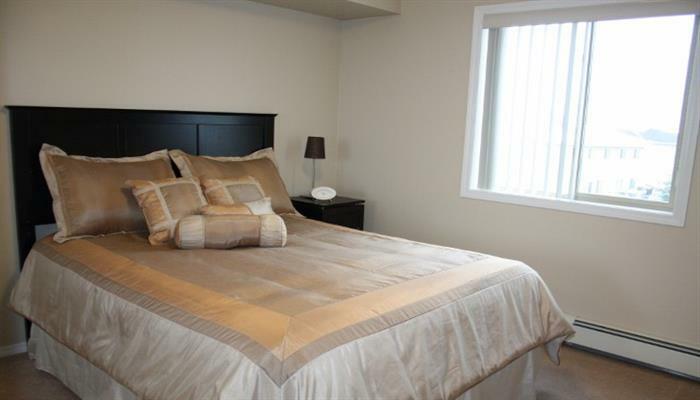 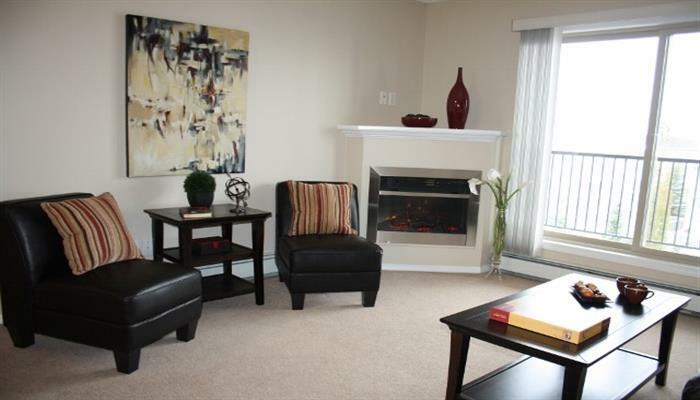 The two bedroom suite boasts ample living space and a large bedroom. 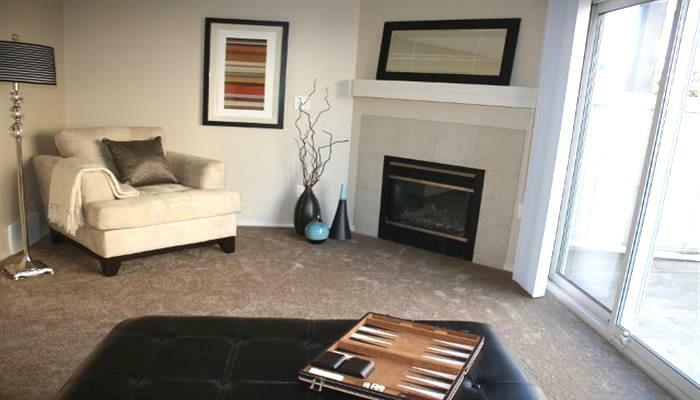 Pricing ranges from $1,260 - $1,285 per month; square footage ranges from 855 to 903 square feet.